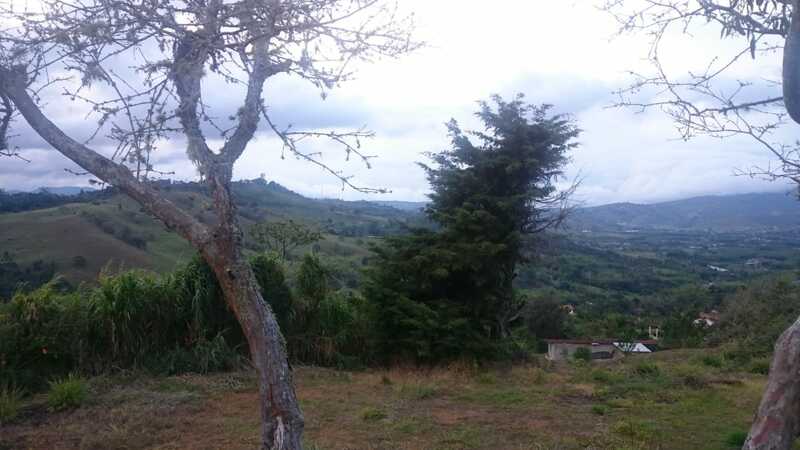 Lot of 1,600 m2 in the municipality of La Cumbre via La Ventura, with faciladad activate electricity and municipal water. The property has a private entrance through the deactivated train line, and via the Ventura road. 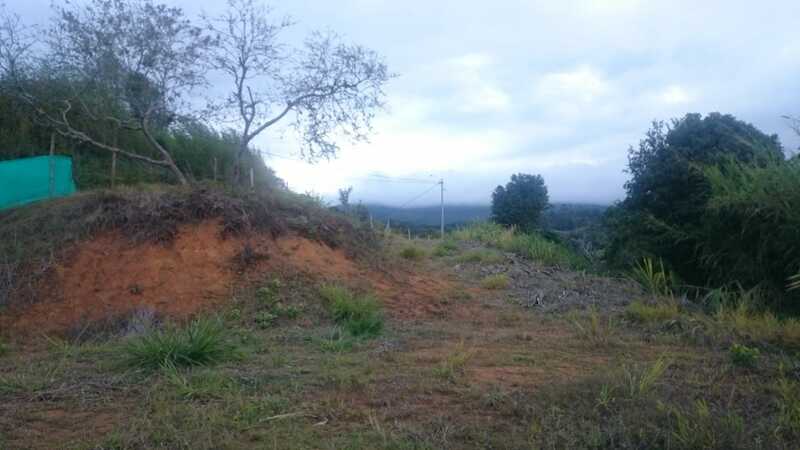 Strategic location just minutes away from the urban municipality, the land is ideal for crops, cabins, or family homes with a beautiful view of the mountain range and its surroundings. At 1620 meters above sea level you can breathe pure air, excellent climate of 17 degrees. 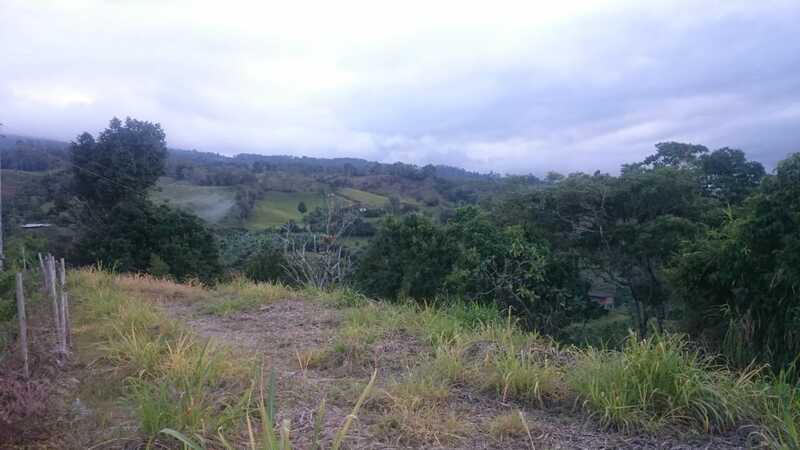 Close to tourist places like the Chorrera, bird watching, the plantation of premium tea among other places. At a negotiable opportunity price of $15,500 Euros. School, Kindergarten, Hospital, Bus stop, Public square, Touristic area, Mountain, Natural park, Forest, River.